Some samples of my album layout / graphic design work. 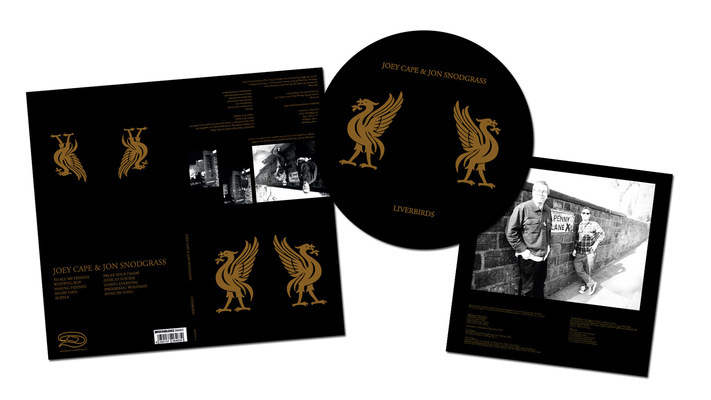 Album layout for Joey Cape's solo album. 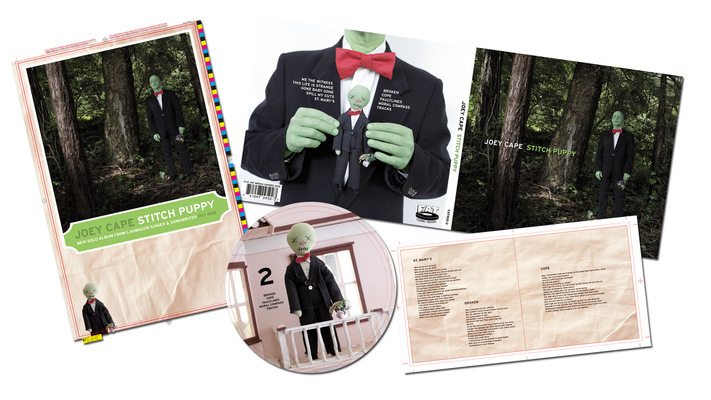 My work included the CD and LP layouts, and a poster. 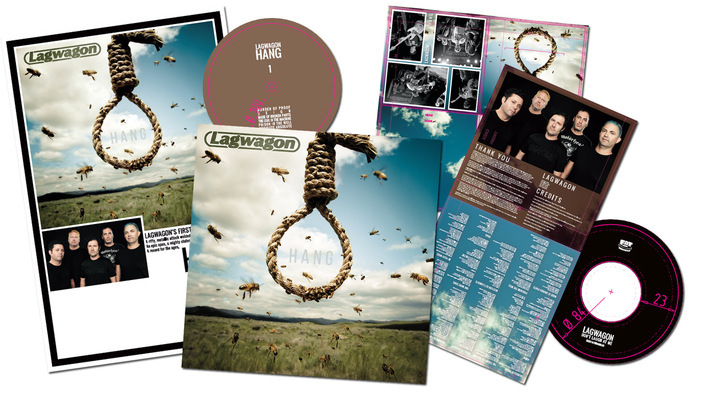 Album layout for the punk band Lagwagon. 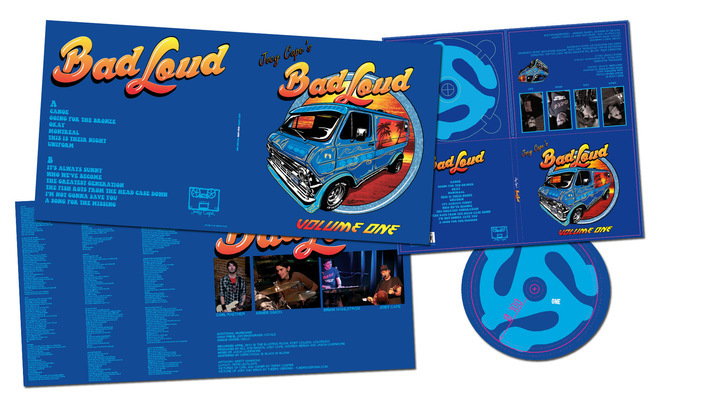 My work included layout for the LP, gatefold LP, 6-panel CD digipak, bonus 7-inch, DVD package, two posters, t-shirt and the tour banner. 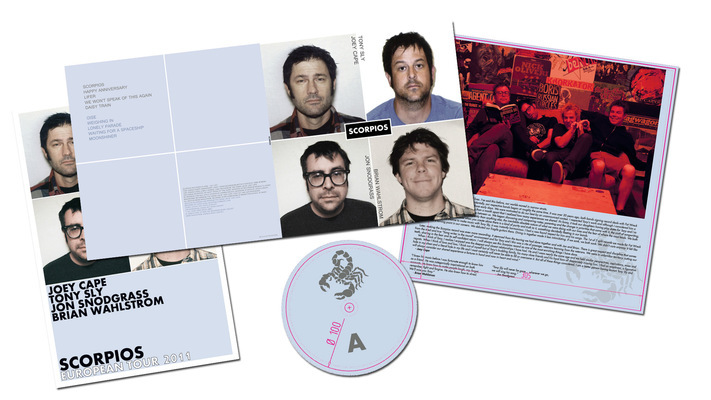 Album layout for the band Scorpios, which includes members from bands like Lagwagon and No Use for a Name. I did the layout for the LP, CD, and the tour poster. Album was self-released by the band. I later worked on reissues for Destiny and Fat Wreck. AKA Joey Cape's Bad Loud. I did the CD and LP layout. Album was self-released by the band. I later worked on the reissue for Fat Wreck. Album included two layout works for me - first was a subscriber only CD/LP, with drawings by his daughter Violet. Second was an official release, I also worked on it when it was reissued Destiny, and later for Fat Wreck in 2014. 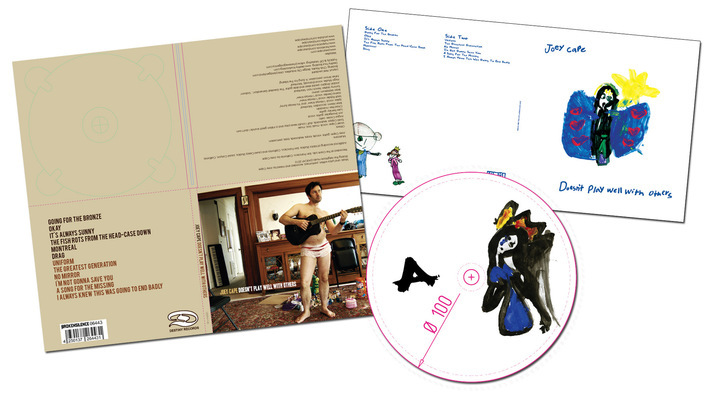 Album layout for the split CD/LP between Joey Cape and Jon Snodgrass. Original cover was later changed in the reissues for Destiny and Fat Wreck. 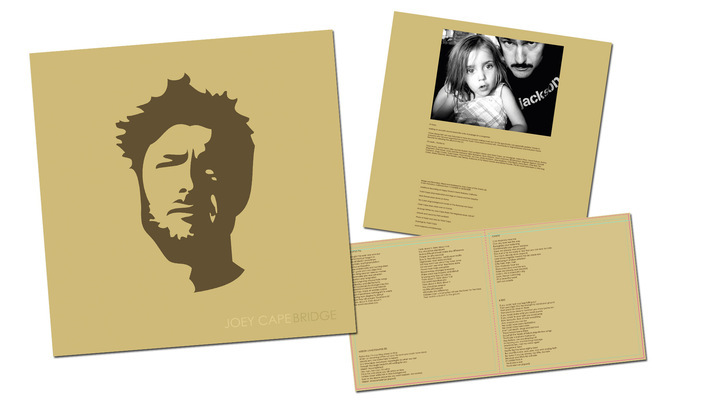 Album layout and artwork for Joey Cape's first solo album, originally released on Bad Taste. I also worked on the re-releases for Destiny and Fat Wreck.